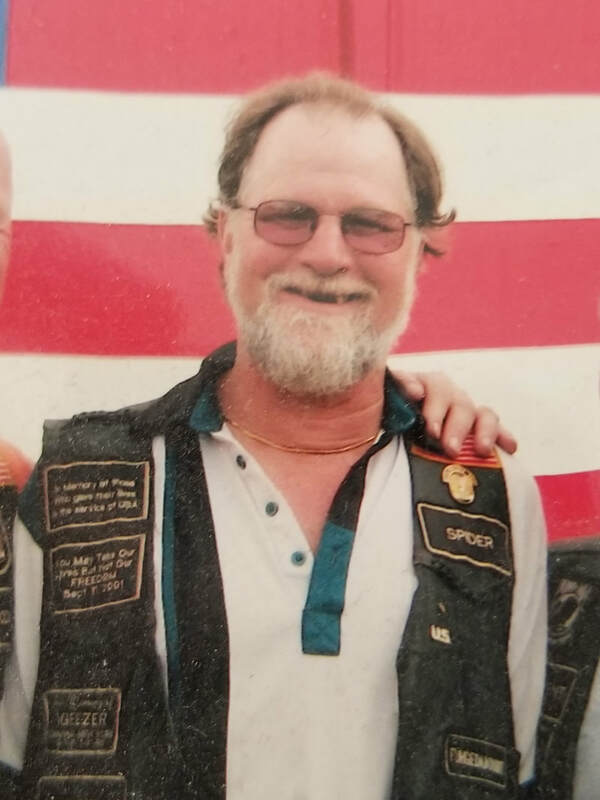 SPYDER joined the USMVMC Chapter 1 in Long Island, NY in 2000. In March 2005 Brother Spyder came and helped start the Central New York Chapter 3 as Vice President. Spyder passed away in FEB 2016. Brother Spyder, you may be gone, but you're not forgotten. BAKER joined the USMVMC Chapter 3 in Central, NY in 2012. Baker passed away in OCT 2014. Brother Baker was cremated at the National Cemetery in Saratoga, NY. Hundreds of Brother Baker's coworkers came out for the ceremony. Brother Baker, you may be gone, but you're not forgotten.